Quick-Step Floors has inked a two-year deal with Mikkel Honore. The Danish rider was a stagiaire during the second part of the 2018 season and his performance earned him the contract. Honore takes a step up to the WorldTour with Quick-Step Floors after showing a good performance as a trainee during the last part of the 2018 season at the Belgian team. "It’s a childhood dream coming true to sign with Quick-Step Floors," the rider said. "I was given the chance to ride here as stagiaire in the last months of the season, which has been really cool and I’ve enjoyed every moment, but I didn’t dare to dream of signing a contract, so this is truly an amazing feeling. Everybody has been super welcoming, which made the experience even better and made me feel at home from the first meeting"
The 21-year-old has shown strong performances in the amateur ranks in races like the Circuit de Wallonie, Gent-Wevelgem and Eschborn-Frankfurt. "First of all, I’m looking forward to meeting the whole team during the off-season training camps and getting a good winter training under the belt to be as ready as possible for the 2019 season, where I hope to continue where I left off and prove myself worthy," Honore commented. "I am not setting any specific goals, for now, I am just keen on learning as much as I can from all the experience my teammates and staff can offer. 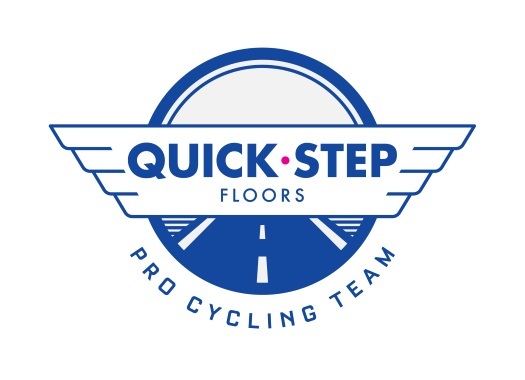 I can’t think of a better platform for continuing my development over the next years than the one I am being offered at Quick-Step Floors." The team's CEO Patrick Lefevere welcomes this new signing. "Mikkel’s quality, talent and maturity surfaced not only in the U23 ranks but also when riding against the pros, in such races as Grand Prix d’Isbergues and Binche-Chimay-Binche, which weren’t a stroll in the park, so offering him a contract was the logical step to do. We welcome him to the Quick-Step Floors family and hope we will have a fruitful relationship over the next couple of seasons."